It’s time to get spooky! This Halloween, Broward County is celebrating throughout October with costume contests, themed cocktails, family friendly get-togethers and late-night parties. Dig up your favorite costume and get ready to celebrate over the next few weeks because many of this year’s happening will take place before Oct. 31, including a Cher-themed tribute party, the Signature Grand Ghoul in Davie and a Wizard of Oz-inspired bar event. 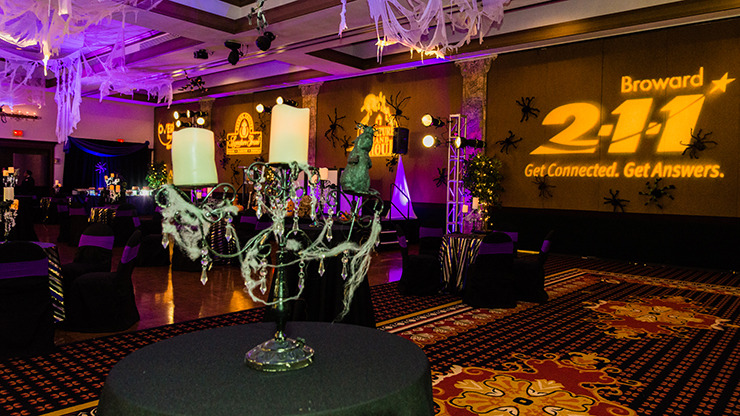 The 17th annual Signature Grand Ghoul returns Oct. 29, transforming the Signature Grand into a spooky mansion complete with food, cocktails, an open bar and live music. Dress in your favorite costume and mingle with locals, celebrities and former athletes. Plus, one lucky winner will be crowned for the people’s choice costume contest. 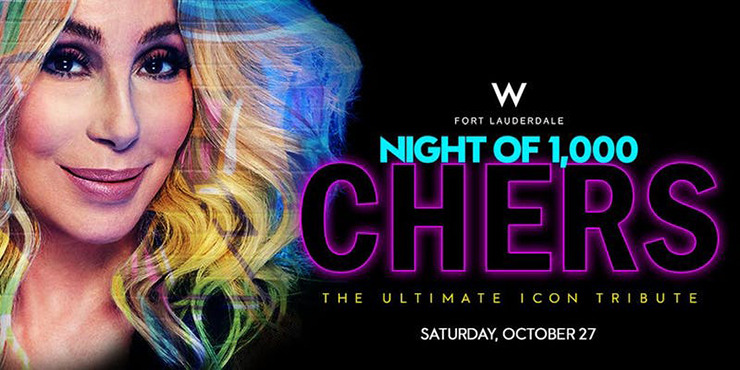 Channel your inner Goddess of Pop and rock the night away at W Fort Lauderdale’s Night of 1,000 Chers, the ultimate Halloween tribute to Cher. Happening on Oct. 27, guests will dress up in Cher-inspired costumed with contests for Best Decade Look and Best Tour Look. Plus, the hotel’s AWAY Spa will have a glam bar with specialists to help guests perfect their Cher looks. The beat goes on from 9 p.m. to midnight as DJ Barry Harris spins Cher’s top hits throughout the evening. In addition, keep an eye out for a special Cher drag performance by Michael Dean, and stick around to win Cher concert tickets, which will be given out every hour to a few lucky attendees. 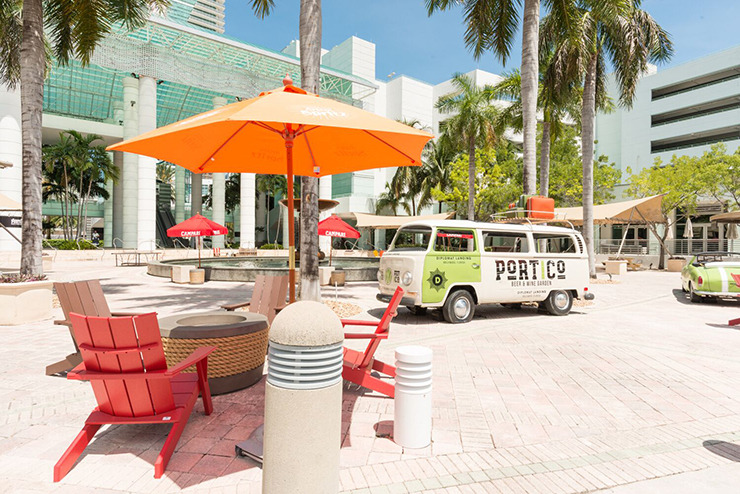 Celebrate Halloween with your pup at the Diplomat Beach Resort’s Portico Beer & Wine Garden. From 5:30 p.m. to 7:30 p.m. on Oct. 31, slip on a costume and visit the waterfront restaurant for a themed party complete with $5 food, drinks and liquor-based cocktails. Plus, enter your pup in the Canine and Companions Costume Contest, where the most creative dog costume will win. Spend Halloween on the sand at ETARU Hallandale. 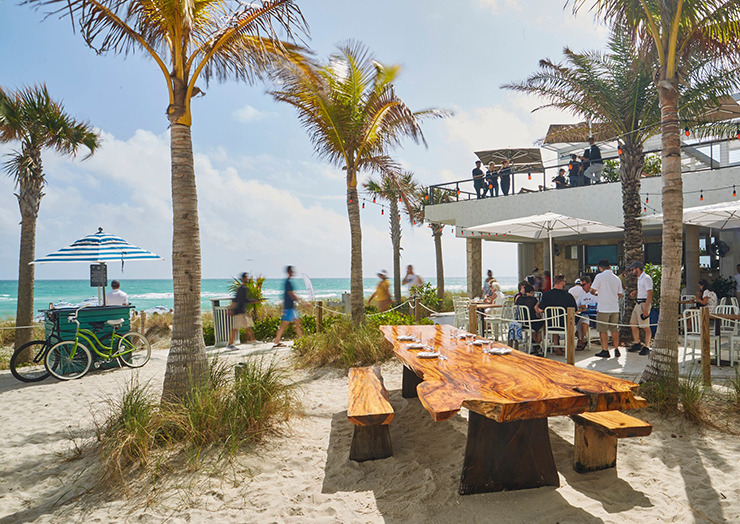 The Asian-inspired restaurant will host a family friendly party at its downstairs beach bar on Oct. 31. 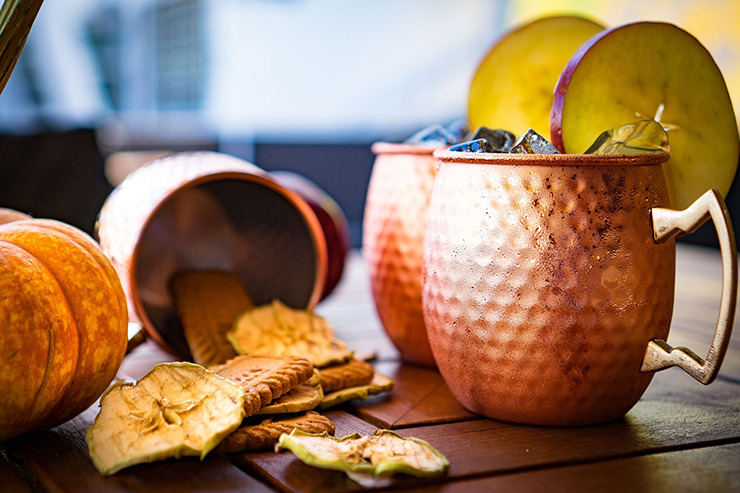 Beginning at 4 p.m., stroll through the restaurant’s one-night-only haunted house, and enjoy cocktails and small bites at happy hour pricing until 8 p.m.
On Oct. 27, Bring the kids to this free Halloween event at Esplanade Park. Expect bounce houses, carnival games, face painting, costume parades and contests, and of course, lots of candy. Hosted at Bass Park, this family friendly Halloween event on Oct. 25 will include games, arts and crafts, live music, dancing, themed food and more. It’s free and open to the public, but food and drink is pay as you go. Dress in costume for a spooky evening at the Young At Art Museum from 3 p.m. to 8 p.m. on Oct. 26. The museum-wide party will feature Halloween-themed art and music activities, a monster mash-up dance party, a costume parade with a contest and more. Admission costs $12 for Broward County residents, $14 for non-residents and $11 for military members and their immediate families. All night long on Halloween, hang out at Lona Cocina Tequileria and sip on $10 hickory-smoked margaritas. 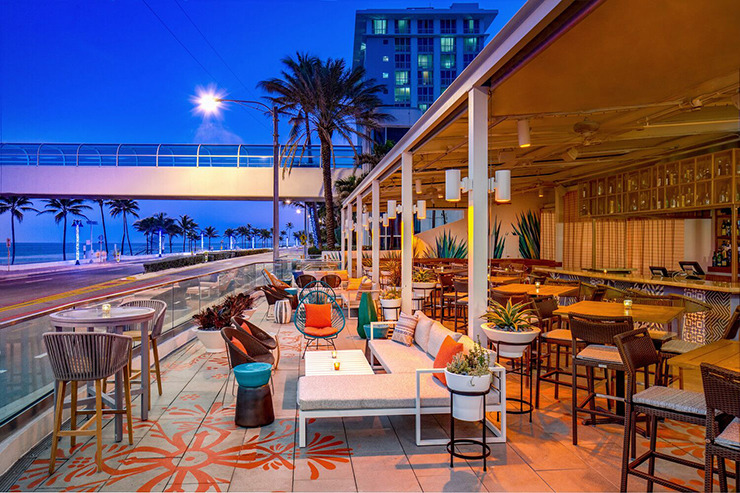 Stick around for a costume contest, where one winner will receive a weekend stay at the Westin Fort Lauderdale Beach with dinner for two at Lona. Through the month of October, enjoy an all-new Halloween-inspired escape room at Xtreme Action Park. Offered every Friday, Saturday and Sunday from 7 p.m. until close, the experience is complete with live actors portraying eerie characters from each of the room’s storylines: Two-Thirty-Nine, Dine at Dusk and Geneva Trail. Each game is ideal for groups of four to 10 players, challenging participants through a series of mind-bending riddles to ultimately uncover the mystery and escape the room within 60 minutes. Entrance costs $40. 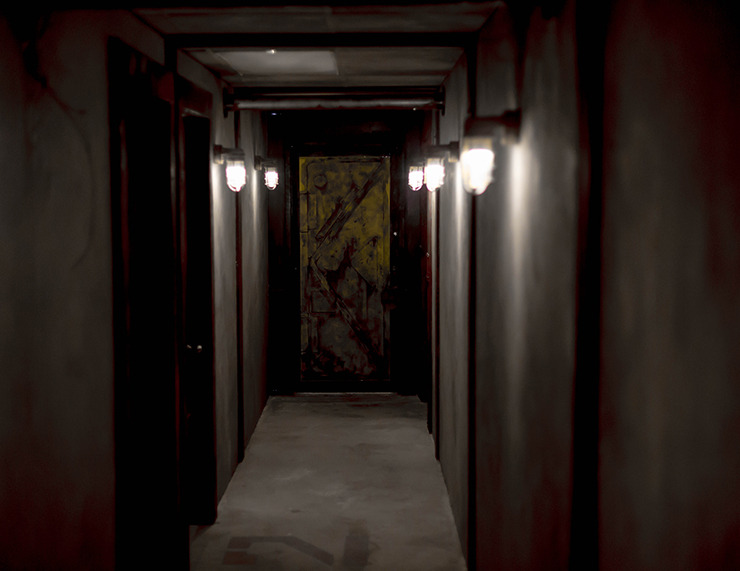 The Halloween-edition escape room will also be available all day on Oct. 31. Lions, tigers and bears. Oh my! On Oct. 27, follow the yellow brick road to Brimstone Woodfire Grill in Pembroke Pines for a Halloween-themed evening. Sip on wicked drink specials all night long and join a live costume contest for a chance to win prizes. Celebrate Halloween with a free concert, an interactive stage show with dancing and games, costume contests and the famed Oakland Park Trunk or Treat, featuring some of the best and spookiest cars and trucks in South Florida. Bring lawn chairs and blankets and settle in for a family friendly night of fun and entertainment on Oct. 26. It’s free and open to the public, but food and drink is pay as you go.